Union Color Salon in Wellington, FL is dedicated to customer care. Our boutique atmosphere allows you to enjoy the highest quality of service in a place as comfortable as home. 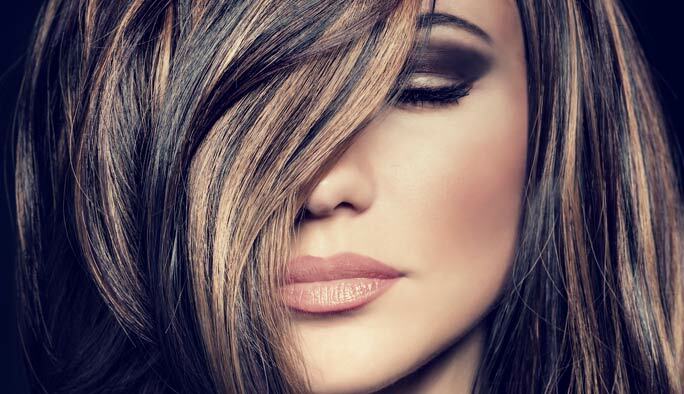 Our talented team of hairdressers offers many years of creative experience with all hair types and styles. We stay on the forefront of innovation, using exclusive products and proven techniques to help you achieve your hair goals. Ask us about receiving 20% off your first visit! & stay in touch with us here to find out about pop-up specials, events, and more! * Prices vary upon stylist and experience. At Union Color Salon, all of our staff are being continually being educated with up to date methods on styling, and hair color. Union Color Salon follows all the trends and can assist you with your needs. Each consultation is given the utmost importance and attention to client wishes. 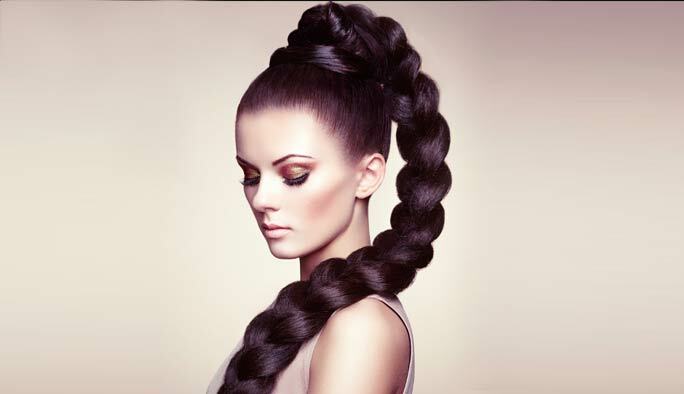 We are are a professionaly trained staff from Paul Mitchell to Sassoon and other high-end respected hair academies. Our mission as a Unity is to deliver un-paralleled standards to our guests. We have provided our team with the skills required to nurture you from the second you enter. Our passion and desire combined with talent will complete a custom identity for each individual. Our goal is to empower everyone to achieve her/his own individual appearance potential. Our philosophy is based on natural-talent, advanced education delivering creative and technical confidence to all our team members. Our protocols are forged by our alliance with the world’s leading hair stylists and other experts in the areas of the salon and spa industry.